Irmin is a library for persistent stores with built-in snapshot, branching and reverting mechanisms. 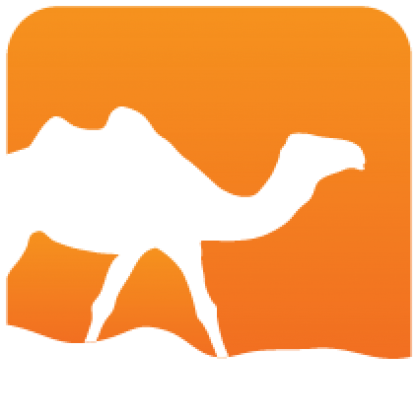 It is designed to use a large variety of backends. 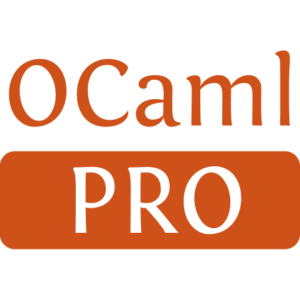 Irmin is written in pure OCaml and does not depend on external C stubs; it aims to run everywhere, from Linux, to browsers and Xen unikernels.